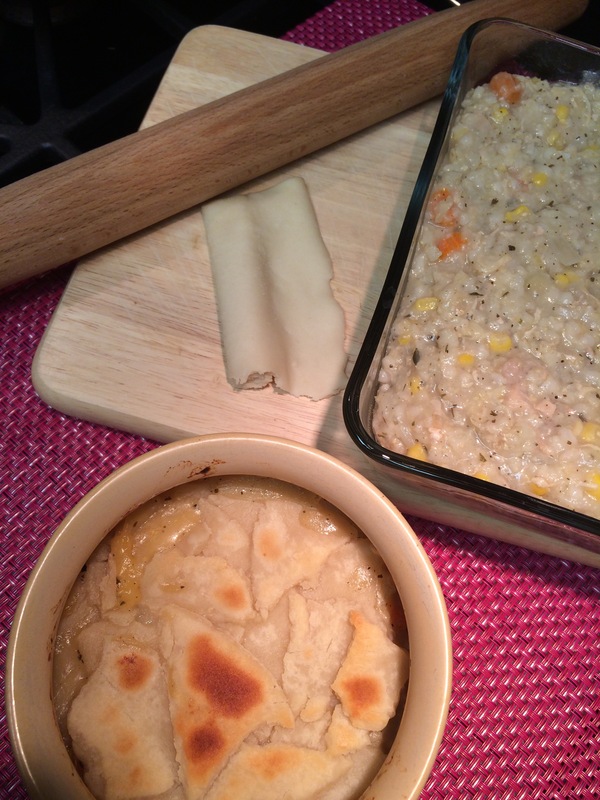 This entry was posted in what's cooking? 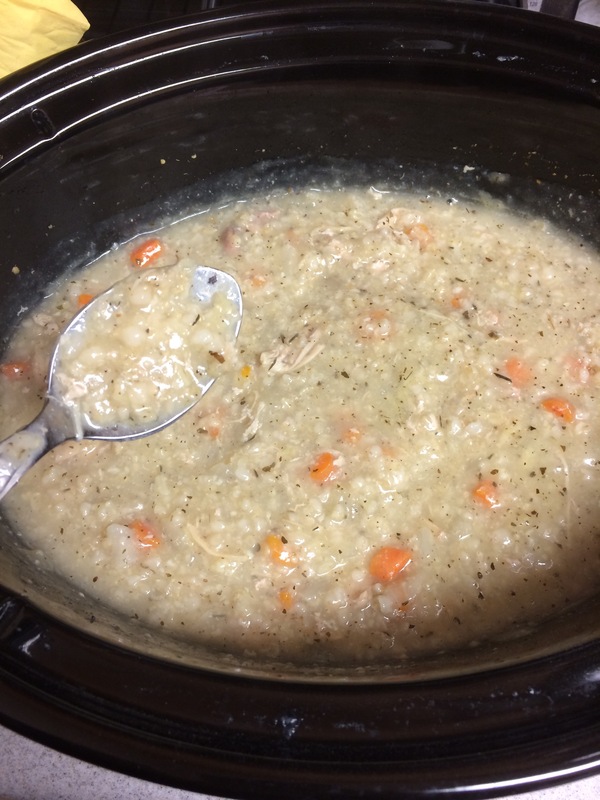 and tagged accidental pantry project, chicken rice stew, chicken stew, cream of something soup mix, cream soups, crockpot, low maintenance meals by Anna Papoutsakis. Bookmark the permalink.